Two crispy vanilla cookies held together by a sweet creamy center presents perhaps our favorite dessert dilemma of all-time: how best to eat this cookie? Twisted open for inspection, dunked in milk, or nibbled slowly, to make the goodness last as long as possible? Everyone should perfect their method of enjoyment, so plenty of practice is required. Better get started! 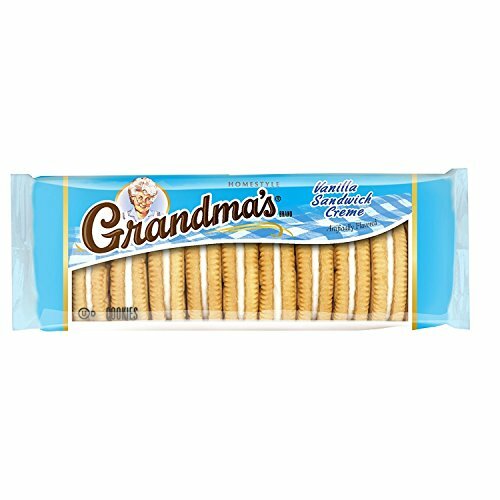 GRANDMA’S cookies offer a delicious variety of homemade memories. 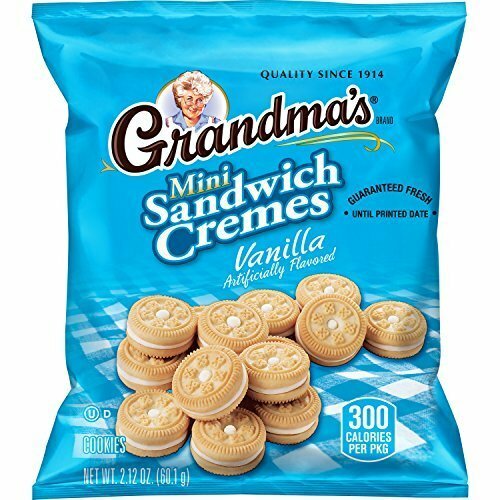 Every GRANDMA’S treat is baked with love to transport you to your happy place with every bite. Belvita breakfast biscuits are specially baked to release 4 hours of nutritious steady energy to fuel you all morning long. These yummy breakfast sandwiches are portioned in convenient, individual packs to help you grab a breakfast option no matter what the morning brings. 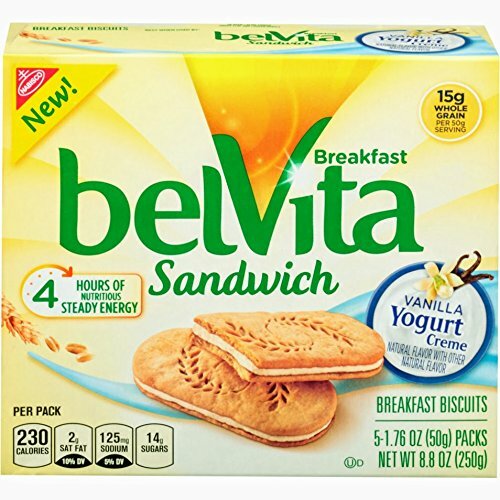 belVita sandwich breakfast biscuits contain no high-fructose corn syrup, no partially hydrogenated oils, and no artificial flavors or sweeteners. Luscious vanilla yogurt crème is sandwiched between two whole grain biscuits for a breakfast, or anytime treat. 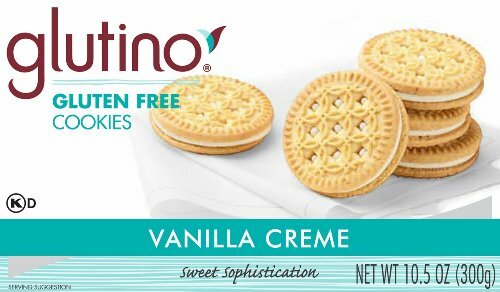 From the rich, vanilla creme to the crunchy cookies, our delicious Van-O Lunch® cookie sandwiches are extraordinary! 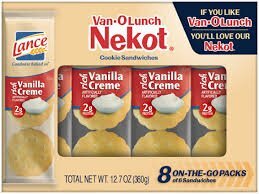 Lance® Van-O Lunch®NEKOT Made with rich vanilla creme between two crispy, vanilla cookies, these Lance sandwich cookies contain 2 grams of protein. 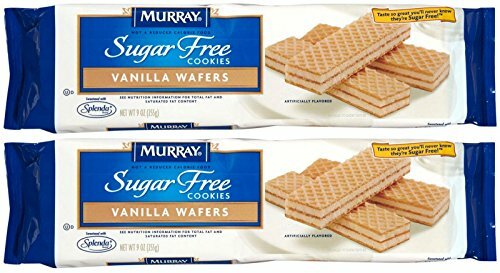 Compared to other sweet snacks, they have no preservatives and no trans fat per serving. They are individually-packaged with 6 crackers per package to control portioning and present a clean and sanitary appearance. 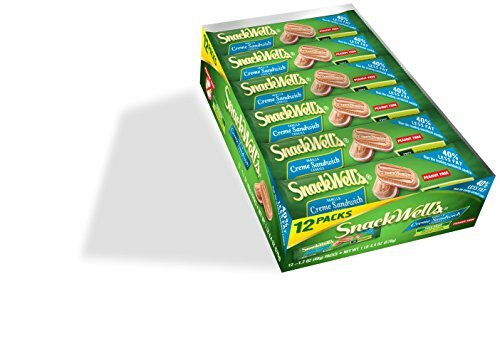 Serve these sandwich cookie packs in baskets at your party or Treat Yourself and Satisfy your cravings for something sweet!WHY NOT! For the past 20 years, Newman's Own Organics has been offering Great Tasting Products That Happen to Be Organic. 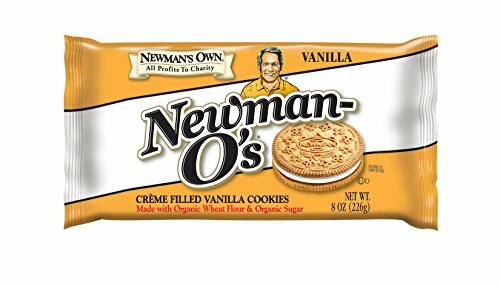 Our most recent addition to our Newman-O's line, Vanilla Newman-O's, is a delicious vanilla wafer with vanilla crème filling. 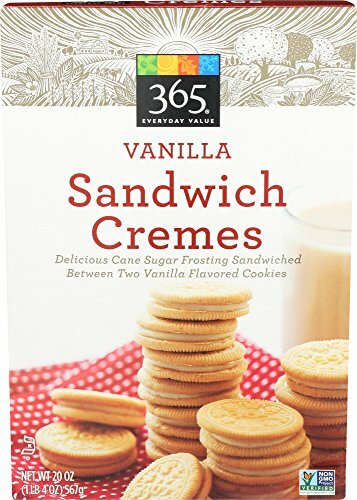 Made without artificial flavors, colors or preservatives and no hydrogenated oils or trans fatty acids, these cookies are an enjoyable alternative to our chocolate wafer crème sandwich cookie. Through the sale of it's products, Newman's Own Organics generates money for the Newman's Own Foundation to donate to a wide variety of charitable organizations. You will receive 4 12 packs for a total of 48 individual packs. 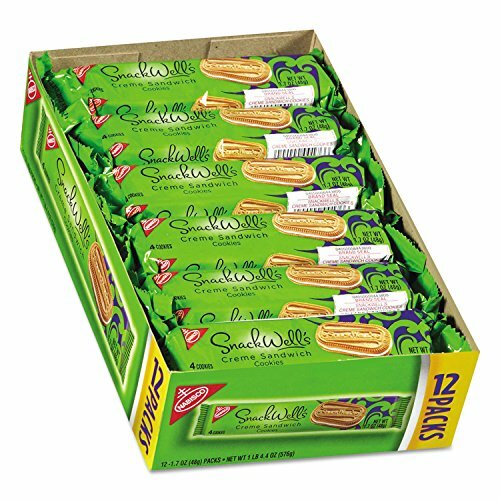 Copyright © Wholesalion.com 2019 - The Best Prices On Vanilla Creme Cookies Online.